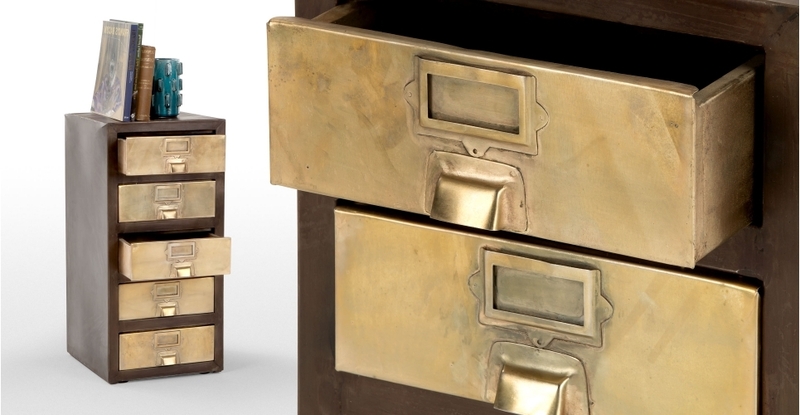 Looking for a versatile and beautiful piece of storage furniture? 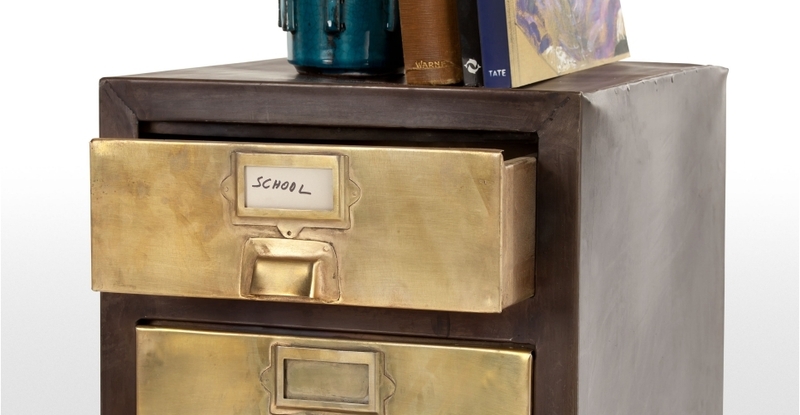 We recently found this gorgeous one from the Stow collection at Made.com. It’s light and rustic, with lots of character. 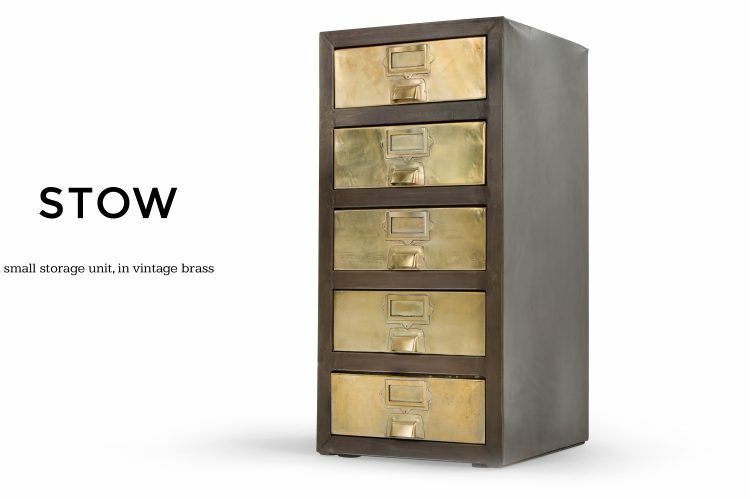 The Stow collection from Made.com is comprised of modern-industrial pieces with a vintage touch. You’ll find that the collection comes is many sizes, so it suits everyone’s needs. Between the Vintage Nickel and the Vintage Brass, we are going with the Brass. The colours are warm and can complement a room where warmer colours are present in the decor. 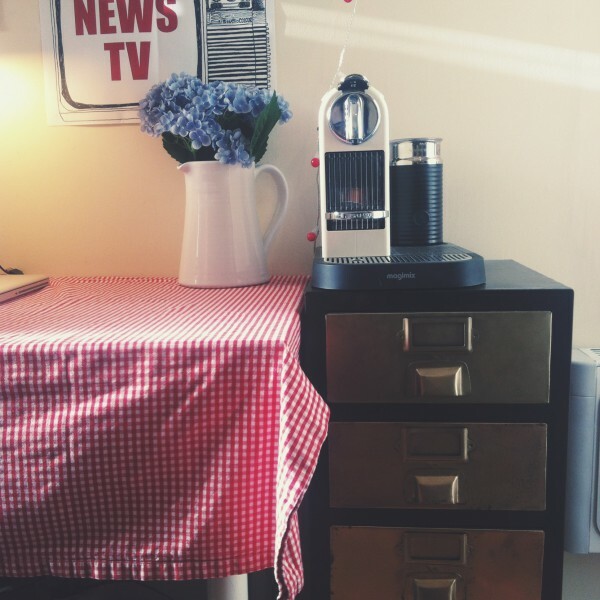 If you are looking for a more industrial feel, the Vintage Nickel is probably the one for you. The collection has a very nice apothecary-style to it. And it does a great job at hiding any clutter that’s lying around the house. Each piece is made of resilient iron and hand welded, meaning that each one of them is unique, just like any other vintage find. If you are not familiar with MADE.COM, you are totally missing out! MADE.COM decided to make buying furniture simple by cutting out the middleman and offering designer furniture at affordable prices. (Unlike some high street retailers.) This means that by shopping at MADE.COM you are pretty much saving up to 70% of the retailing price! At MADE.COM there are no warehouses, no physical stores and no middlemen – you receive your orders directly from the makers. What we like the most about MADE.COM is their FUSS-FREE Returns, which means that you can return any order in 14 days if it’s not really what you expected. You simply need to contact them and they will arrange a time for the piece to be collected for FREE. If you haven’t browsed their site, you are really in for a treat. If you like minimalist decor and simple, versatile designs, make sure you go have a browse.